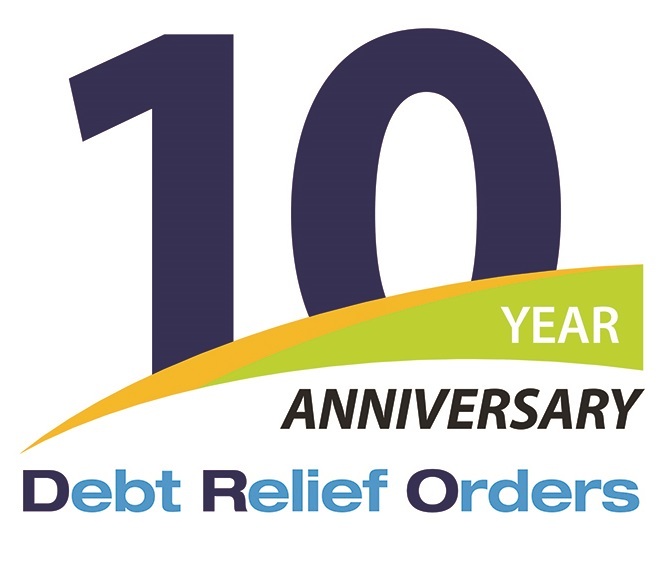 Neil Lynch, Referrals Team Manager at National Debtline, reflects on this week’s 10 year anniversary of the introduction of Debt Relief Orders. Debt advice can sometimes seem all too full of acronyms – DMPs, IVAs, DMHEFs and all the rest – but this week saw the 10th anniversary of one of the most important! DROs (Debt Relief Orders) were introduced a decade ago – and in that that time these three letters have proved an invaluable tool for some of the most vulnerable group of people contacting National Debtline. Ten years on from their creation as part of the Tribunals, Courts and Enforcement Act 2007, it seems a good time to take a look at why DROs were introduced and the difference they make to the lives of the people who go through this process. Put simply, a DRO is a way of dealing with debts for people who can’t afford to pay – and were designed to help people with low incomes and few assets. A DRO is a cheaper option than bankruptcy, and means that the individual in debt doesn’t have to pay eligible debts back after a twelve month waiting period. While this sounds quite straightforward, there are strict eligibility criteria for accessing a DRO and you can only apply for one through a special adviser called an ‘approved intermediary’ – including one of our team here at National Debtline and Business Debtline.  The Money Advice Trust has been closely involved with the development of DROs over the last decade – including helping to test the first online application portal for the Insolvency Service, and providing evidence for a crucial review in 2015 that led to significant improvements in the criteria that determine who can access this debt option. As a result of that review, the maximum debt level allowable for entry into a DRO rose from £15,000 to £20,000 and the asset level rose from £300 to £1,000 – meaning that a much larger number of people in debt became eligible to access this debt option. This went someway to addressing the problem of some people ‘falling through the gaps’, and finding themselves without a debt option appropriate for them. We have offered DROs at National Debtline since their introduction in 2009, and have been closely involved with their development. In that time they have proven to be a crucial addition as an option to deal with debts. We are also one of the few agencies who can help self-employed clients to apply for a DRO via our Business Debtline service. People who are potentially eligible for a DRO are allocated to one of our dedicated money advisers who checks in detail their income and expenditure and works with them through the application and submission process. Over the 10 last ten years, demand for this debt option has remained consistently high – with more than 254,000 DROs approved by the Insolvency Service in total over that time. This looks set to continue – and indeed we expect the number of DROs we administer to increase as demand for debt advice continues to grow. The number of people eligible for DROs could also accelerate sharply if, as we all hope, the government’s new statutory Breathing Space scheme is successful in incentivising more people who need debt advice to come forward. This brings with it the challenges of meeting this demand, which already outstrips supply across the debt advice sector. Nevertheless, the introduction of the DRO has already made a huge difference to the lives of more than a quarter of a million people over the last decade. At National Debtline and Business Debtline, we are proud of the role we have played to help people access this important tool. What’s more, there is every reason to believe DROs will become even more useful over the next ten years, providing a crucial route for people in very challenging financial situations who simply cannot afford to repay what they owe.